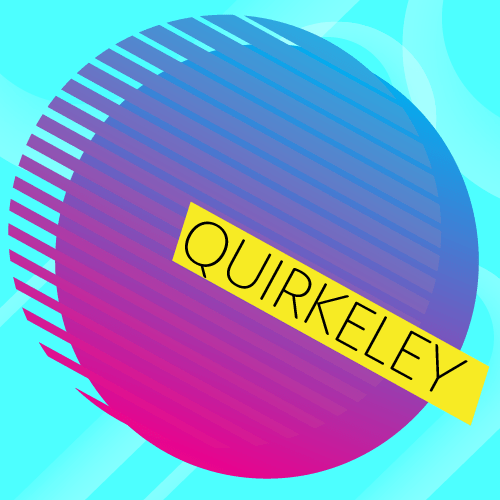 Quirkeley | Fresh. Local. Organic. Join #Berkeley as we visit Riva Cucina, West Berkeley’s Michelin recommended Northern Italian restaurant, where owners Chef Massi and Jennifer Boldrini share their menu for Berkeley’s 7th annual Restaurant Week. At OC5, BFC attendees got a jump start on industry networking with a global mix of developers, artists, designers and business professionals who are driving virtual reality into the mainstream. The Shoes of OC5: When visiting the future, put your best foot forward. Casual shoes in the Valley follow their own trends. Five years after Facebook paid $2.3 billion dollars for Oculus, Palmer Luckey’s Kickstarted company – VR isn’t dead. But Luckey and flip-flops are out.